One of my passions is helping nurses, like me, identify and eliminate or substitute products in their world that are toxic or contain chemicals known to cause many diseases. I became aware of chemicals and cancer when many of the nurses in my NICU developed cancer. I thought cancer was more about genetic risk but then I learned more about chemicals and our often toxic environment. The work we do should not make us sick and not make our patients sick. 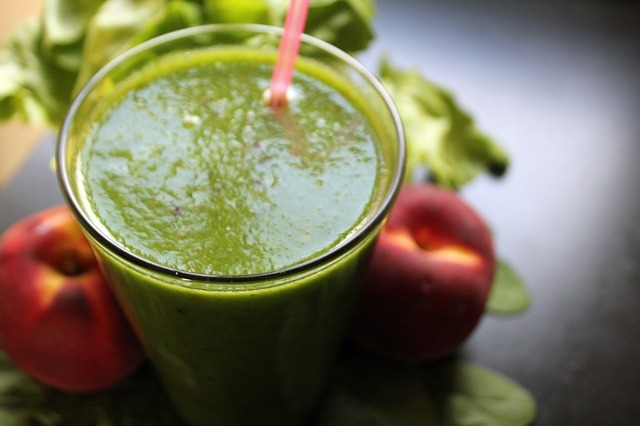 I want to partner with you to explore ways to detoxify your environment, both at work and at home, and add more healthy solutions and healthy options for you. I’m so excited we’re on this journey together. Click below for some great resources I have put together, with more to come. Let’s get healthier together! Click here to give Freshly a try - This is a great service and great way to have healthy, non-toxic food delivered to your home when you are too busy to shop and cook. 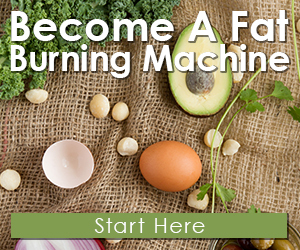 Click here for more information about the best getting-started guide to becoming a fat-burning machine by choosing foods that allow your body to create and utilize fat-burning enzymes and access the power of Metabolic Ketosis (not keto-acidosis). This eating style is great to balance hormones, break sugar-cravings and eliminate over-eating without counting calories or weighing food. Essential oils are natural aromatic compounds that come from fruit, grasses, leaves, roots, and bark. Click here to learn more about my favorite essential oils and how to get the highest-quality oils in your home from my favorite company.